The 2016 Kestrel Talon is an aero road bike, made of high performance Carbon Fiber. This Carbon Fiber is an excellent material not often used in road bikes of this caliber, but Kestrel uses it while keeping the price down. Most other competitors would use aluminum for the frame. The 2016 Talon, however, takes high quality, aerodynamic biking to the next level for a price that nearly any man or woman can afford. A deal like this seems to good to be true: take a look at the review below and make this decision for yourself! The Kestrel Talon (2016) is one of the finest looking aero road bikes on the market today. This exceptional bike has not only the looks, but the power and quality to make the rider a very happy customer. This Gray and Red Carbon Fiber cycle has an Enhanced Modulus Hybrid Frameset, Carbon Rear Triangle, and an EMH Carbon Fork. The high performance features do not end there. With a 105 Shimano set, this 11 Speed shifts like a dream and is one of the fastest bikes out there in this caliber range. Featuring Shimano 105 STI Brake Levers and Tecktro R540 Dual Pivot Brake set, you can have complete confidence in the Talon’s ability to handle, brake, and keep you safe. One obvious asset to this bike is its looks–the carbon fiber and color scheme are extremely attractive and unlike any other bike you will encounter on the road. The Shimano 105 group set is very high quality and an excellent addition to this cycle. Along with the other component parts, it makes for a quality bike. This bike is also very light, averaging at around 20 pounds. 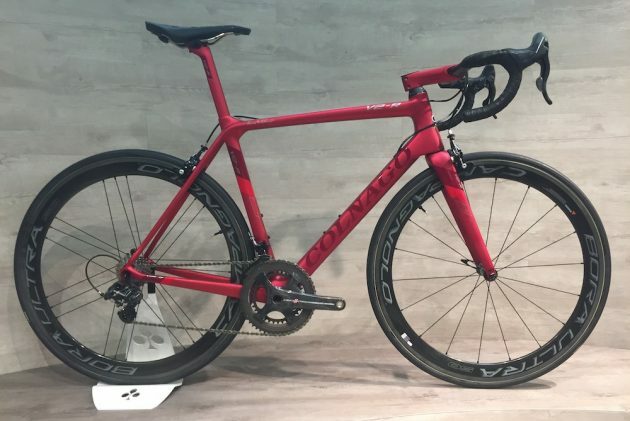 This is because the Talon was one of the first aero bikes to hit the market in 2007. This 2016 model by Kestrel, keeps this aero spirit intact and improves upon it. It is also very quick due to the lightweight, carbon fiber frame. Another pro is one that is not always true for most road bikes: it is unisex. The Talon is actually quite suitable for both men and women, and comes in many different sizes to suit most heights. The price, is of course, another pro, as a bike like this could cost a lot more money. Some riders have taken issue with the Oval Concepts, claiming that shifting on the front is hard, despite adjustments being made, making it difficult to shift up. You must purchase your own pedals and install them. While this bike arrives partially assembled, you must purchase and install the pedals, and then assemble the included seat, seat post, and handlebars, which most people can handle. It is always recommended that you have your bike assembled or at least, tuned, by a professional before hitting the road. This is especially true of a bike of this caliber and price. The bike itself is very responsive when riding, which is great for those taking to the roadways. The carbon fiber frame is lightweight and extremely attractive, allowing the rider to bike fast for exercise, racing in the streets, commuting, and casual riding. Another plus is that the Talon allows the rider to sit in a road or triathlon-style position as they ride. This can transform the way one rides and is a very attractive option for most riders. This bike comes in 5 different sizes, which will cover essentially every rider of nearly every height. Many riders have claimed that the Talon is quite a beast when riding. It runs a bit larger than other bikes but is perfect for men and women of nearly any height. The quality component parts and Carbon Fiber frame make this a truly excellent model for the road. It is extremely fast and glides down the road without shaking, without vibrating, and without the roughness of the roads reverberating through your arms. With such a responsive frame, as a rider, you feel totally in control, and can handle the bike well. You can purchase this Gray/Red 2016 Kestrel Talon Shimano 105 Carbon Fiber aero road bike on Amazon.com in 5 different sizes. Amazon also offers an amazing deal for buyers. You can include installation in your purchase for only $75.00 more (optional). This is a highly rated service and what is included is: assembly of your bike by a local professional, guidance on basic tuning and maintenance, and much more. You can also take this opportunity to purchase your pedals and have them installed, as well as have any special parts you want, assembled as well. Overall, this is probably one of the coolest and most functional, quality road bike that has been reviewed thus far. 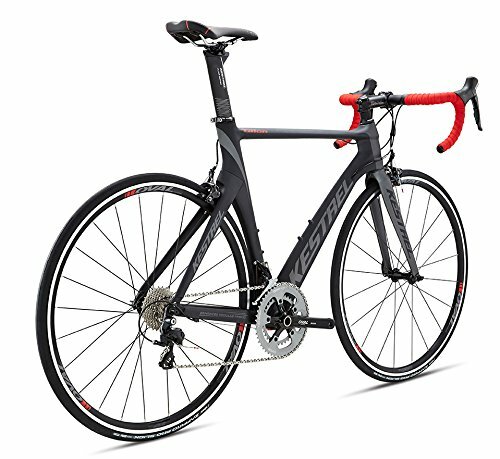 Within this price range, it is nearly impossible to find such a high performance, quality, solid, and unique road bike that is reliable. 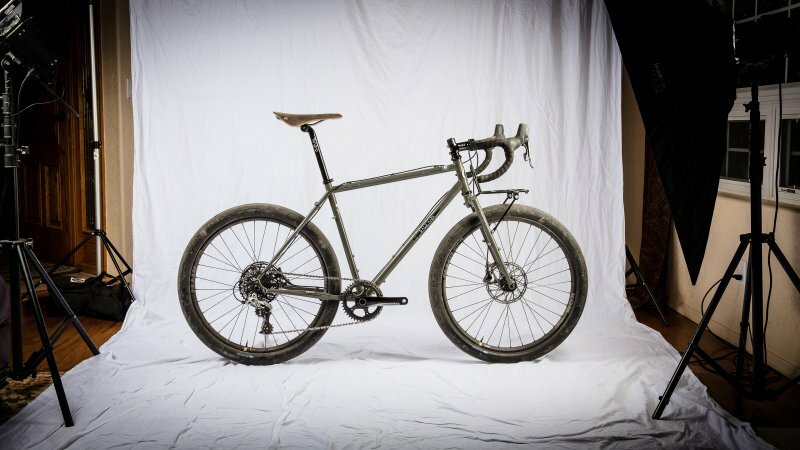 The 2016 Kestrel Talon is one such bike. As reliable as it is attractive, you will not regret the purchase of this Carbon Fiber aero road bike. 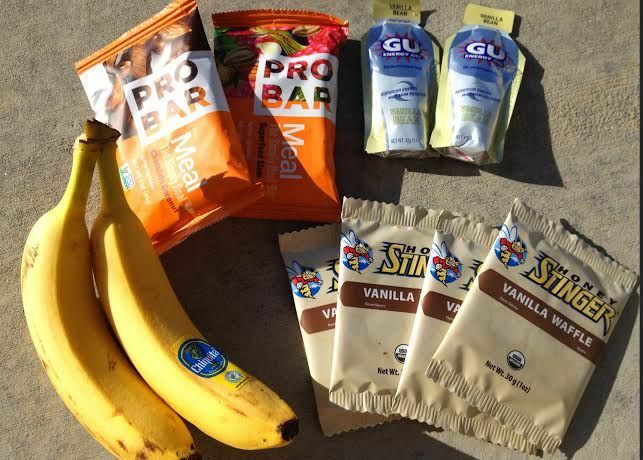 **To view our full list of road bike reviews from a variety of name brands, click here! Also check out our latest review of the Diamondback 2016 Haanjo Ready Ride Alternative Road Bike and the Schwinn Men’s Volare 1300, 700c White Road Bike!